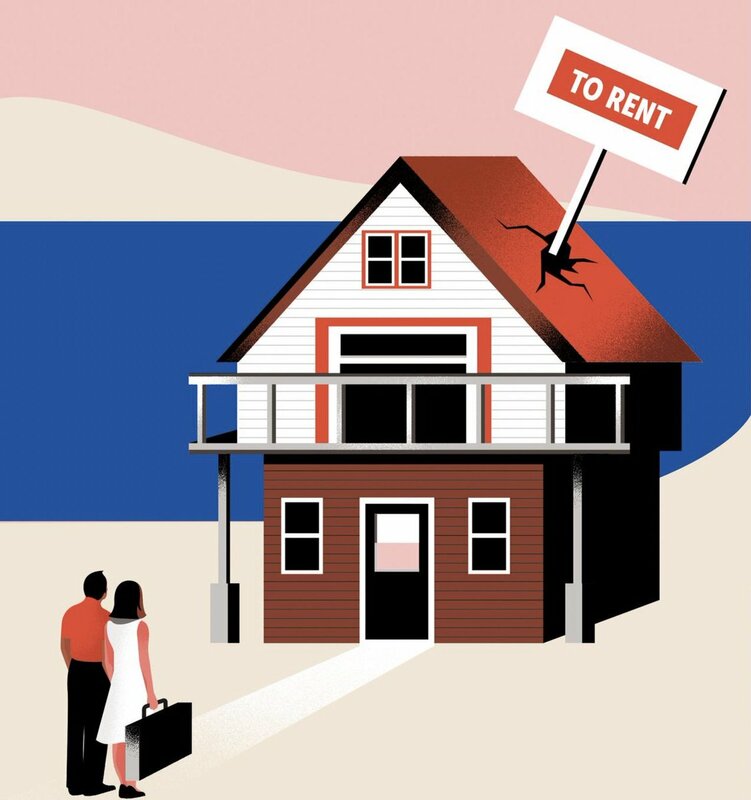 As consumers are becoming more and more comfortable with making web-influenced, large-purchase-decisions, we are seeing an ever-growing need for instant sales / customer service support in order to help answer any questions that a prospective real estate buyer / seller may have. Consumer trends show that the first-time home buyer is more comfortable asking initial sales and customer service related questions online rather than over the telephone. In today’s fast-paced environment, consumers are seeking answers instantly as opposed to having to wait days at a time for an email response to their inquiry, which could ultimately cause them to lose interest. Live chat allows the Broker or Realtor® to interact with the prospective buyer / seller while the prospective client is online and questions are fresh in their mind. Buyers do not want to go through a lengthy automated call with extended hold times to ask a simple question about a listing or service. 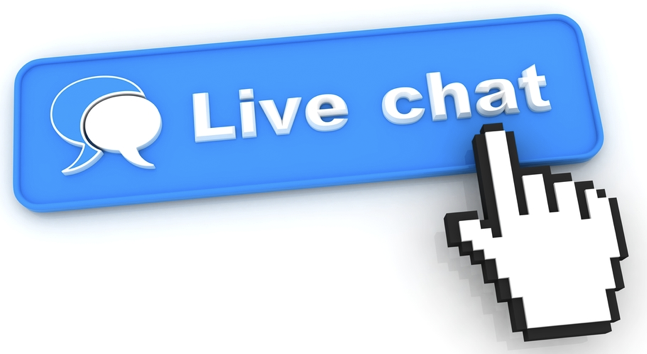 Live-chat also allows website managers to understand where they may be lacking information on their website. For instance, they may receive many repeat questions on a listing or content from different visitors that allow them to pinpoint any weaknesses on their website. Does live-chat work on mobile devices? Yes, all live-chat tools allow both parties to chat from a mobile/tablet device in order to allow for interaction between the prospective client and realtor’s office at any time of day, in and out of the office. Some are app based and some use a browser. What happens if I am not available to chat? If no one is signed-in to your live-chat tool the consumer will know but since live-chat can be iniated on your phone this makes availability after hours easy. In addition, you can opt to send an automated response that tells the user to “Leave a Message”, and that message will be waiting for you in your live-chat inbox the next time you login so you can reach out to the prospective client when you are available. Can I interact with visitors who are actively on my website that have not yet reached out to me via live-chat? Yes, most online live-chat tools allow you to set an automated customized initial well-timed greeting that asks the prospective client/consumer if they are finding everything they need and if they have any specific questions for you just seconds after they stumble upon your site. In today’s online world, where businesses have the ability to interact with online consumers to provide instant sales and customer service support, businesses have a duty to explore the live-chat avenue that is growing in demand by the minute. Make sure that your real estate website is covering all of its bases by integrating a live-chat tool today! For more details, please visit our website at www.smsold.com to live-chat with us about incorporating this cutting-edge solution with your real estate website now!